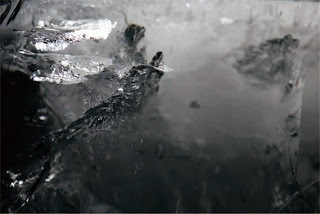 Void is an installation that captures the sound made as a result of releasing the hollow space in ice cubes. 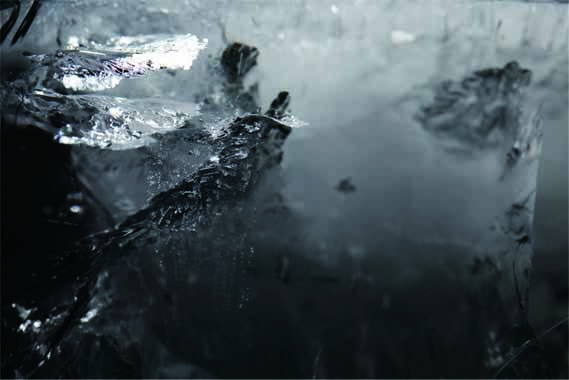 By changing the temperature, Void theatrically intensifies the sound of melting ice cubes. As the void is released, the “actual space” disappears. Voids release sounds and create a peculiar spatial experience of having a micro sound field. By listening to this micro sound field that we so habitually ignore, we may rethink the spatial yardstick that is carved by sound.